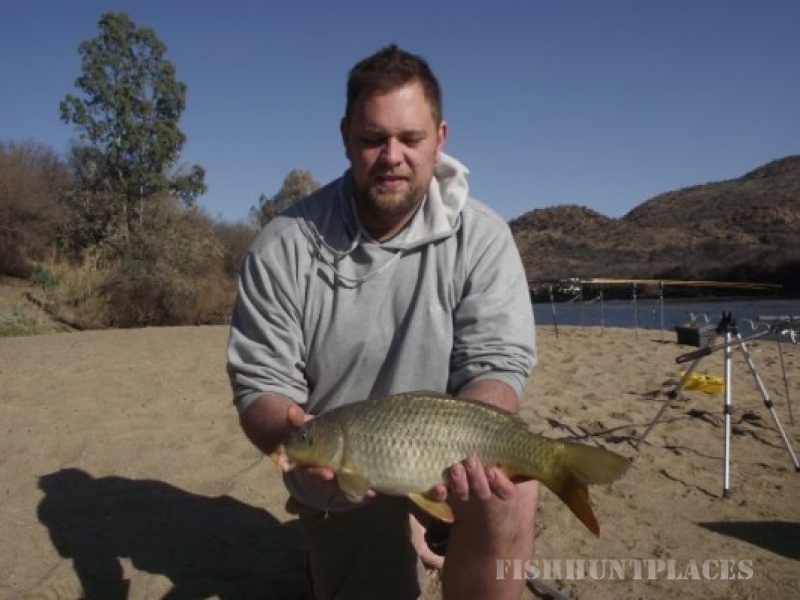 Vosrite Fishing Adventures use a venue called Vosloo Park. It is situated between Parys en Vredefort also known as the VREDEFORT DOME. With 700 m Waterfront consisting of 5 x camp sites and 1 x Log Cabin to book, you can enjoy the silence and the beauty of nature here. 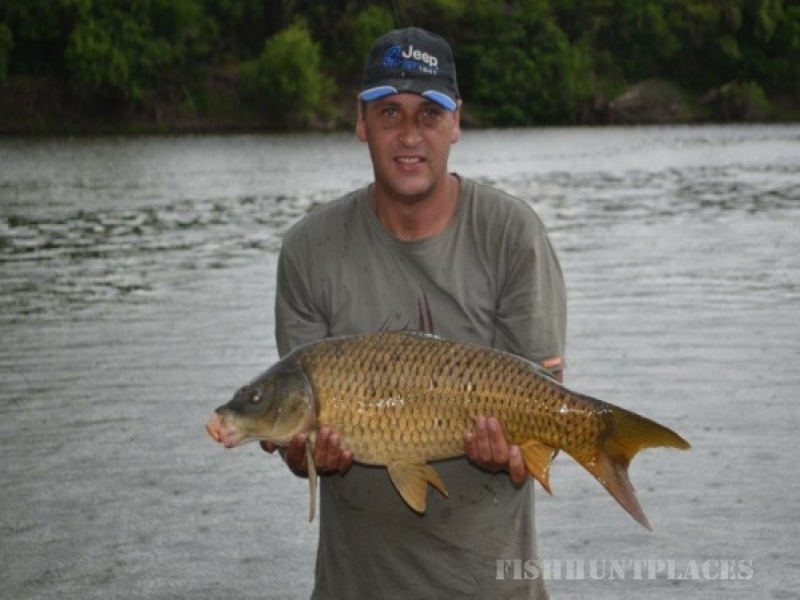 With fish species like Carp, Yellow fish, Cat fish and Muddies you have a variety of fish to catch. 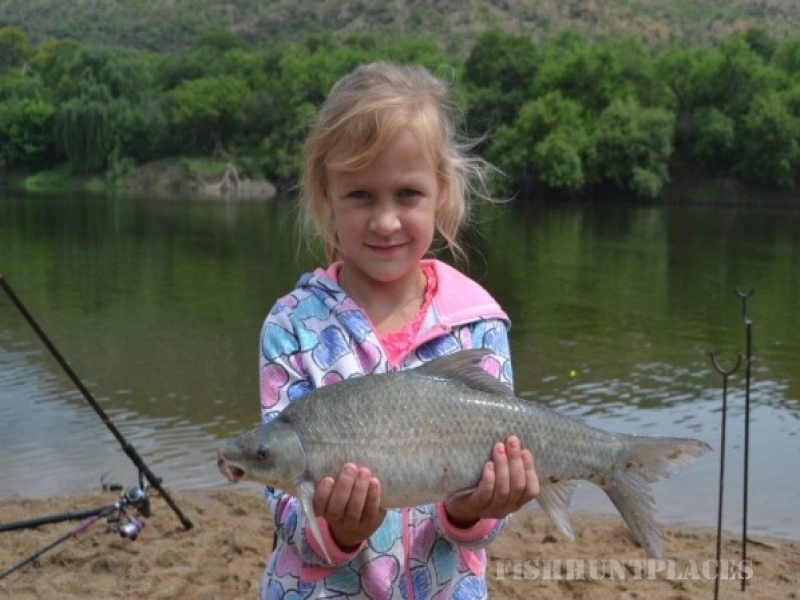 The venue is managed by Vosrite Fishing Adventures but Magda and Vossie maintain the camp sites and is also the owners of the Venue. 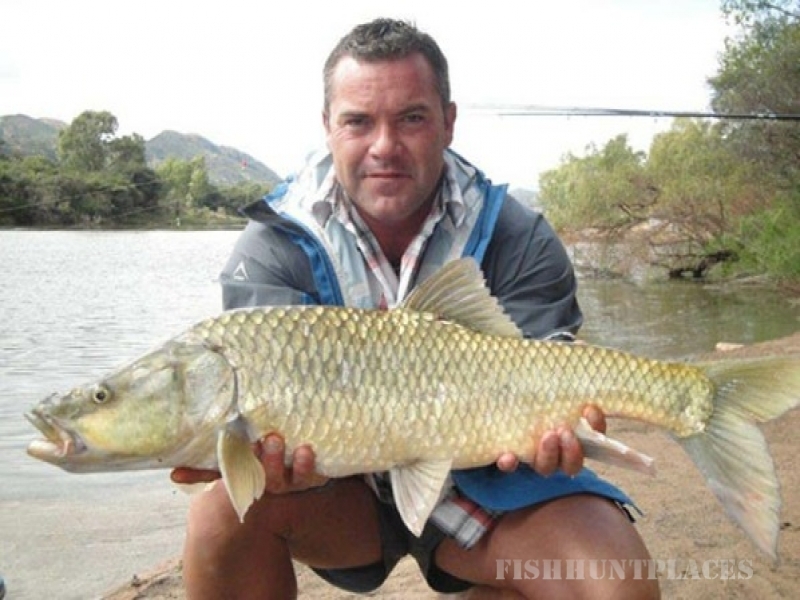 We cater for Conventional and specimen fishing. Please take note that this is a private farm and not a holiday resort with swimming pools etc. We are strictly CATCH & RELEASE on our Venue. When you leave the venue please take your GARBAGE with you as we do not have the facilities to dispose of it.